This review is sponsored by Bethany Christian Services. We believe every child deserves a loving family. Learn more about our adoption, counseling, and post adoption services. 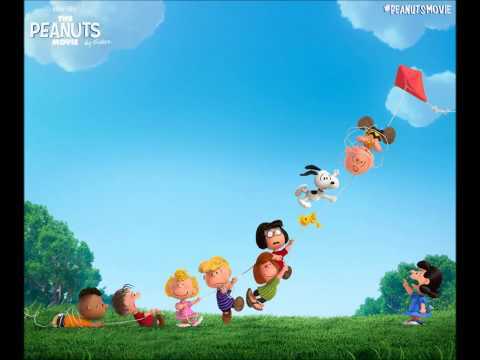 Charlie Brown is back in a warm, friendly, computer-animated film that feels like it fits with the comic strips and TV specials that have come before it. The Little Red Haired Girl has moved across the street from Charlie Brown. He is smitten with her and wants to impress her, but he can’t work up the nerve to talk to her, and every time he tries to impress her from a distance his plans go awry. Will he be able to fly a kite for once? Or kick the football? Or talk to the Little Red Haired Girl? Or will Charlie Brown’s bad luck strike again? 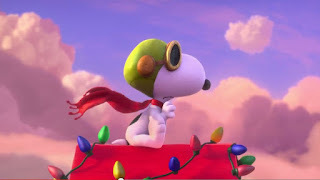 Meanwhile, Snoopy continues his war with The Red Baron and his quest to write a great novel. There are no direct adoption or foster care elements to the story. The Little Red Haired Girl is a new kid in school, which is a familiar experience to many kids, but perhaps especially to foster kids, and in this film everyone is excited to meet her. One character in Snoopy’s imagination is temporarily taken away; there’s no correlation to foster care or adoption in the story, but it might be a trigger for kids who are scared of being “taken away.” It’s not referred to in this film, but Snoopy was adopted from the Daisy Hill Puppy Farm, and he has brothers who live far away from him that he does keep in contact with. He sees them for a brief social visit in this film. Charlie Brown is an honest, caring, brave boy who consistently puts his values above his personal gain. He is an excellent role model, and his goodness does not go fully unrewarded. 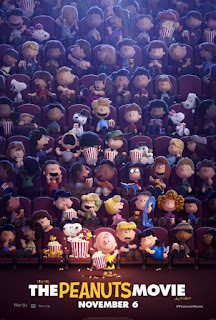 In one scene, Charlie Brown provides the best cinematic example of integrity that I have ever seen. 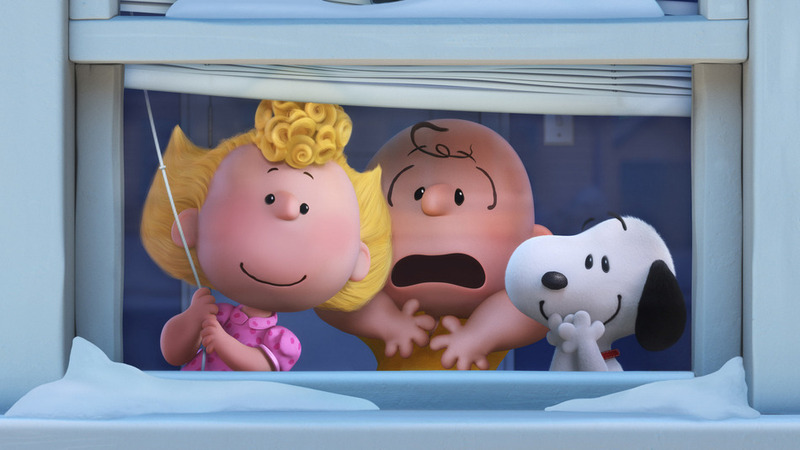 Charlie Brown is particularly kind to his little sister Sally; people notice and commend him for it. 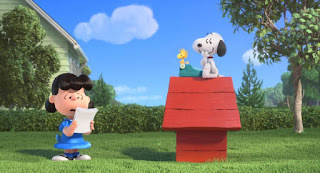 Lucy is very negative towards Charlie Brown; she tells him that he has the face of failure and that to succeed he must forget everything he ever knew about himself -- but it’s pretty clear that she’s wrong for being so negative. One character asks whether a brother and sister can get a divorce from each other. It’s a passing remark, but jokes about the possible termination of a familial relationship could be triggering for some viewers. 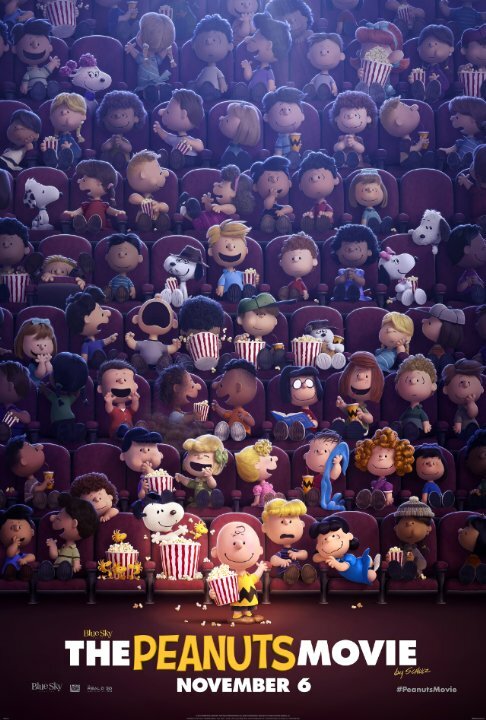 The Peanuts Movie is a delightful, warm movie that captures the well-loved nature of the characters. It is entertaining, hopeful, and positive. There are no glaring weak points and only a couple minor, potential challenges. 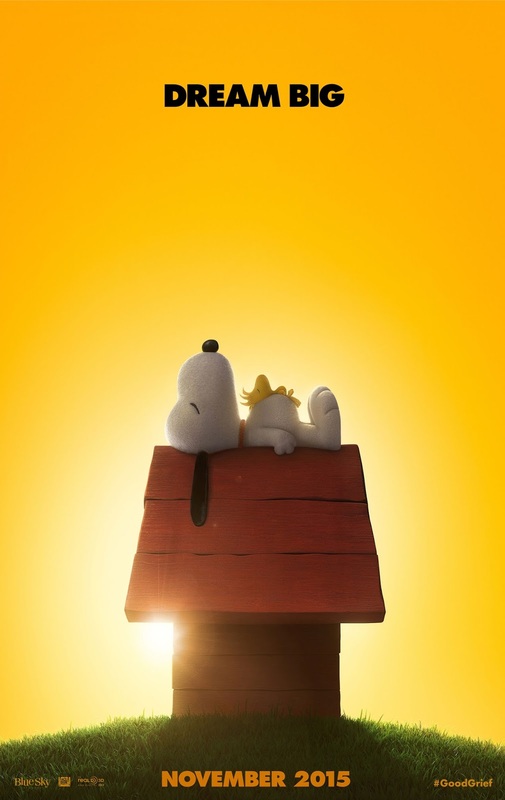 Charlie Brown is an exceptional role model, both for his excellent ethics and his honest efforts to work through his own difficult feelings, and the film is particularly gratifying in its treatment of him. I can confidently recommend this film for most kids ages 3-13 and their parents. It's a good one. Have you ever felt like the whole world is conspiring against you? Have you ever been very honest even when it was hard to do so? How did you feel afterward? How can you tell the difference between good advice and bad advice? How can you ignore bad advice? Have you ever wanted to change who you are? The Peanuts Movie manages to nail the strip's comic timing and play its core sentiment -- a childlike desire for acceptance -- to near perfection. We are getting ready to watch this movie with our four adopted kiddos. I'm really looking forward to it.